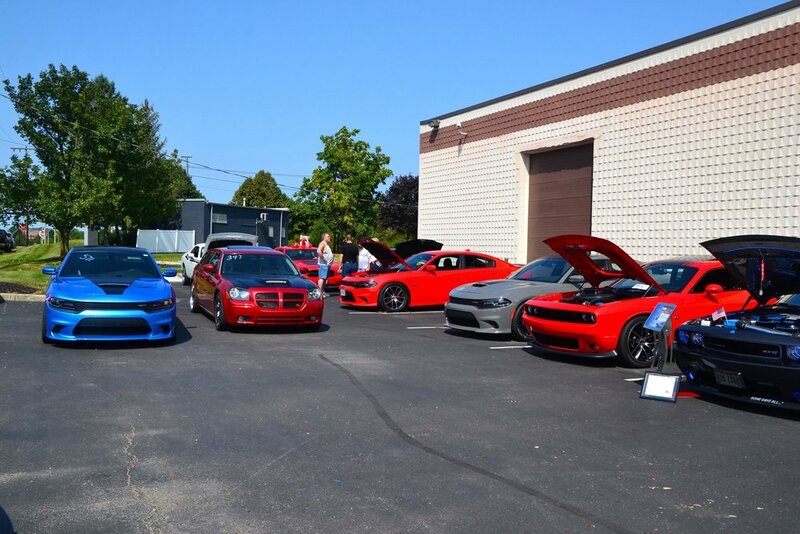 We are a group of MOPAR enthusiasts who love to show our cars and support local causes. 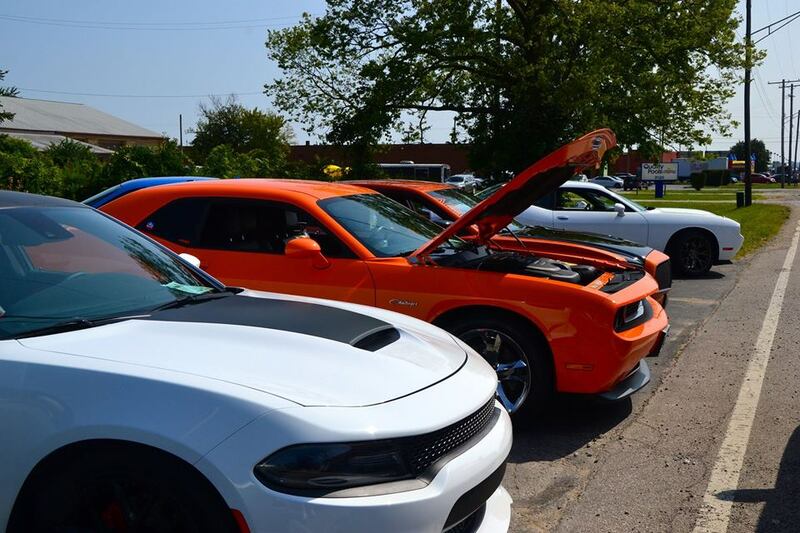 Whether you have a stock, modified or custom setup, you're part of our AMMO family and what better way to show some MOPAR love then going to a car show! 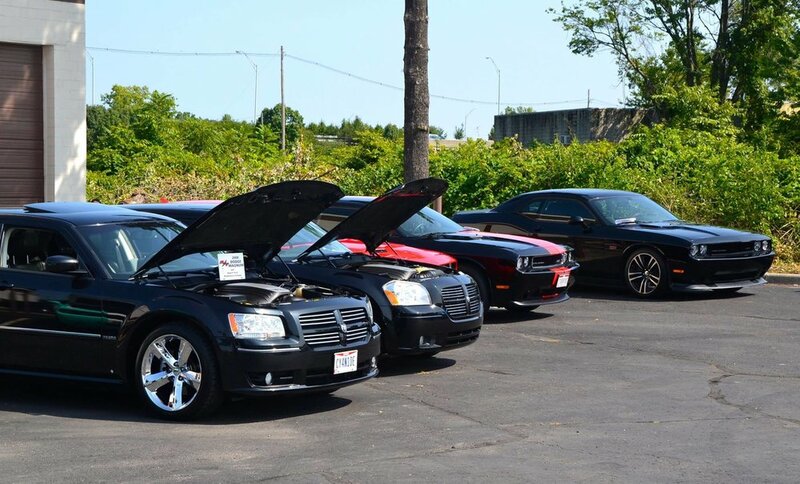 Throughout the year there are some big events we like to attend as a club to showcase our rides. 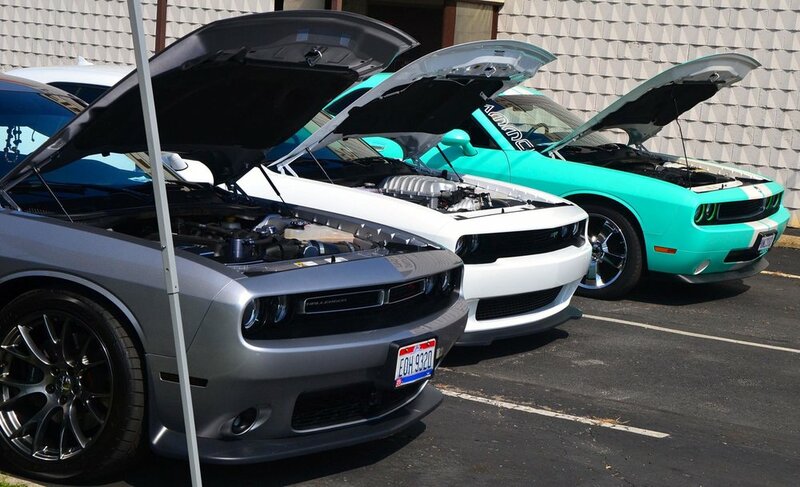 For example, Chrysler Power Classic, Summit Racing All Mopar Show, Arthritis Auto Show, LX & Beyond Nationals, HEMIFest, Jax Wax Annual Car Show, Byers CJDR Car Show, Colo’s Classic Car Show and the Mario Knapp Memorial Car Show are just a few key events that we have a huge club turnout for. There are also several other smaller car shows held locally on the weekends that are a great segway into the car show scene. 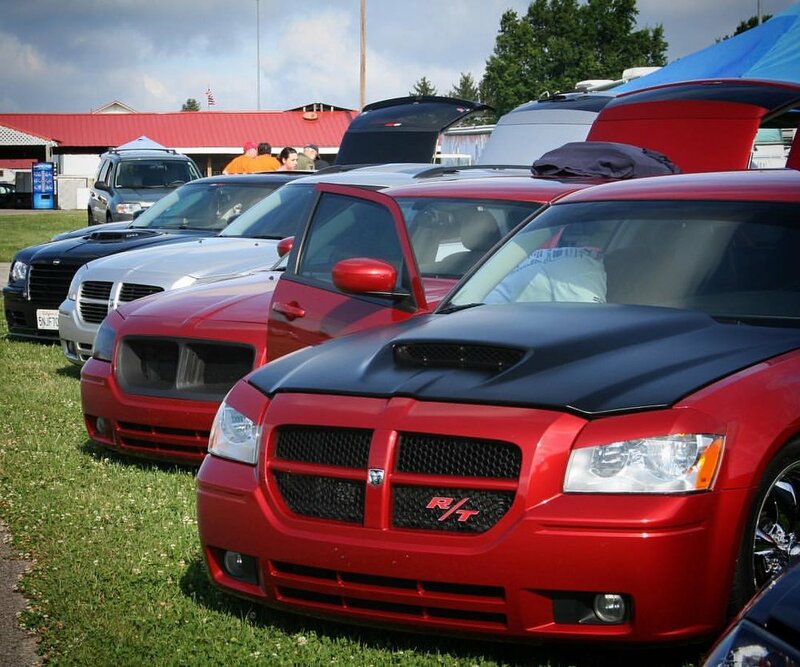 Small or large show, its all about showing off that MOPAR and supporting some great causes! See below for information on some of the larger car shows that AMMO brings the whole club out for. 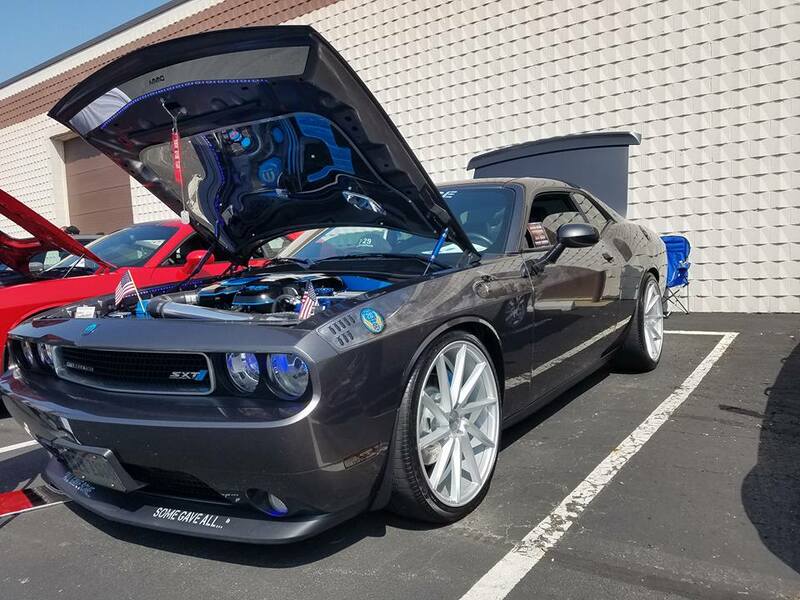 For weekly regional car shows, please join our AMMO Facebook page as we have a very active community and many local car shows are often posted. 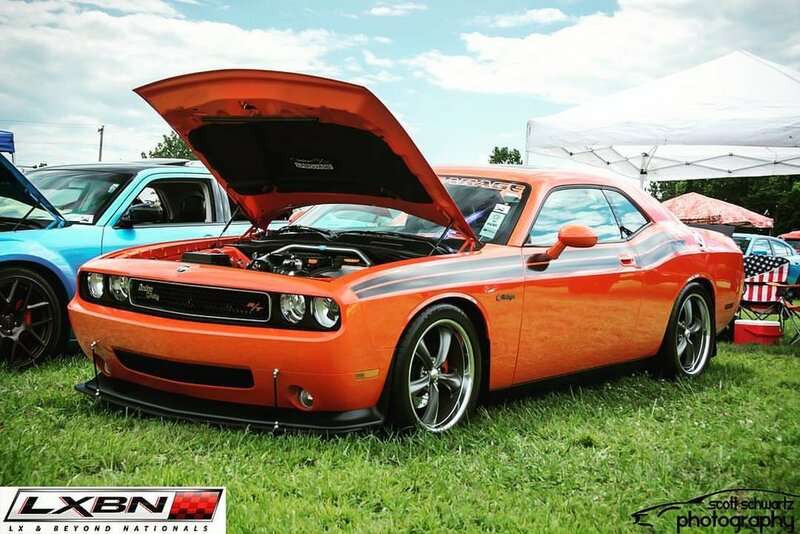 Find out which shows other AMMO members are attending and cruise out to the shows with your MOPAR to join the fun. Info: Car Show, Swap Meet and Drag Racing! Gates: Friday 12:00pm until 8:00pm, Saturday 8:00am until 5:00pm. Participants: Car Show: $25. Spectators: $20 daily. $30 weekend. Under 12 free. Free parking. Free pit pass. Free primitive camping for weekend participants. Each entry includes one weekend admission. Car Show both days with Car Show judging on Saturday from 10:00am until 2:00pm, with awards at 4:00pm. Free Fun Runs down the racetrack and free entry into the Gen III racing class for all Car Show participants on Saturday! Attention racers: We will also be running a leg of our Wolfpac Racing Series during this event… more info in our racing section and on the club schedule! 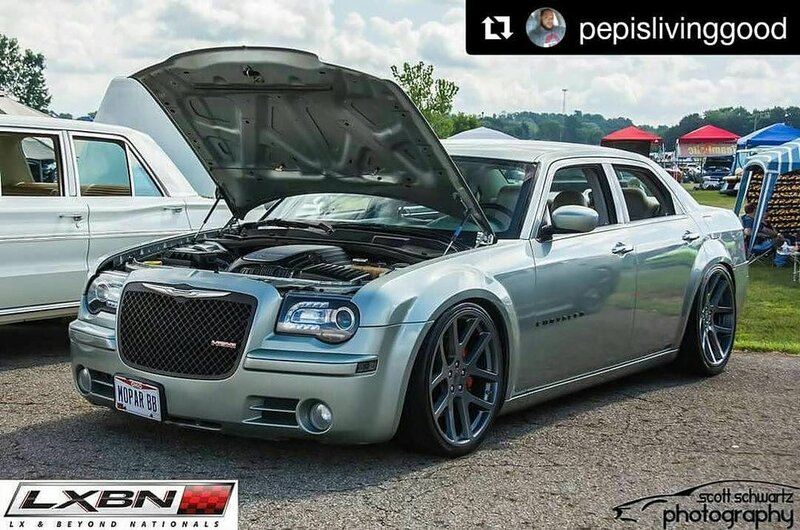 Club Plan: For those that want to cruise to the show with the club, we will meet at Quaker Steak & Lube Polaris (8500 Lyra Drive, Columbus, OH 43240) at 9:00am and leave at 9:15am sharp to head to Summit Racing Equipment in Tallmadge to participate in their All Mopar Show where we will meet up with a bunch of our friends from the NE Ohio Mopar group. Feel free to meet us there when your schedule allows or come and go as you please. 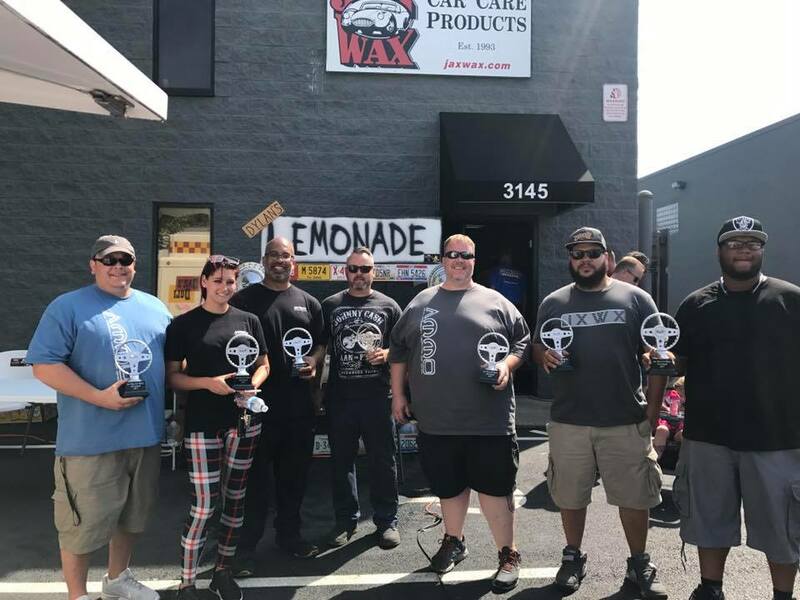 Info: AMMO's very own club sponsor and official car care product supplier, Jax Wax, is having their 5th Annual Car Show and AMMO is going to invade the show! We are so grateful that Jax Wax is an Official Club Sponsor of AMMO and in appreciation, we have accepted a personal club invitation to roll deep and represent big at their annual car show. AMMO will have it's own exclusive parking area at the show so that the entire club can park together. 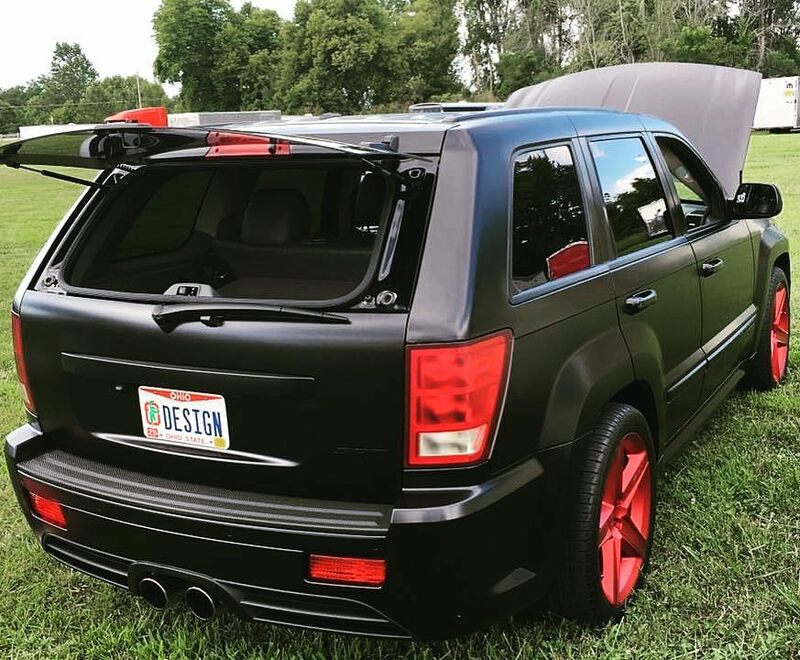 Jax Wax actually shuts down the entire road and surrounding businesses for this big show, and AMMO is going to stack our own lot to put our Modern Mopars on display. This is an awesome show that benefits The James Cancer Hospital, so all of the support from AMMO goes to a great cause, as registration is just $10 per car. Please join the club and come on out to show our support for our very own club sponsor, as they have so generously supported us. There will be trophies handed out, live music, a bounce house for kids, Jax Wax product giveaways, as well as food vendors on site. So polish up the rides and roll deep with the club to help support AMMO's Official Car Care Product Supplier, Jax Wax! 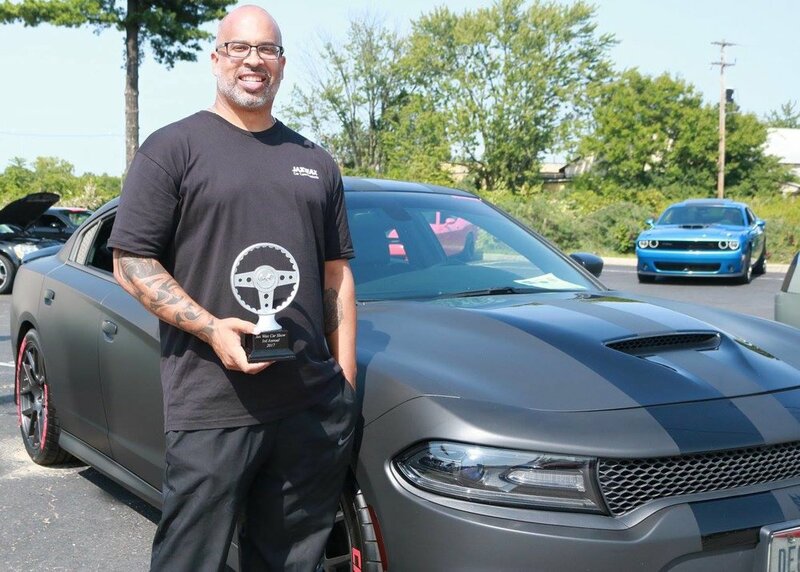 Info: AMMO's very own club sponsor and the club's official Mopar dealership, Byers Chrysler Jeep Dodge Ram, is having their annual car show and AMMO is going to invade the show! We are so grateful that Byers CJDR is an Official Club Sponsor of AMMO and in appreciation, we have accepted a personal club invitation to roll deep and represent big at their annual car show. This is an awesome show with free hot dogs and soda, a live DJ, a 50/50 drawing, as well as a raffle of some great items, and registration is just $14 per car. Please join the club and come on out to show our support for our very own club sponsor, as they have so generously supported us. 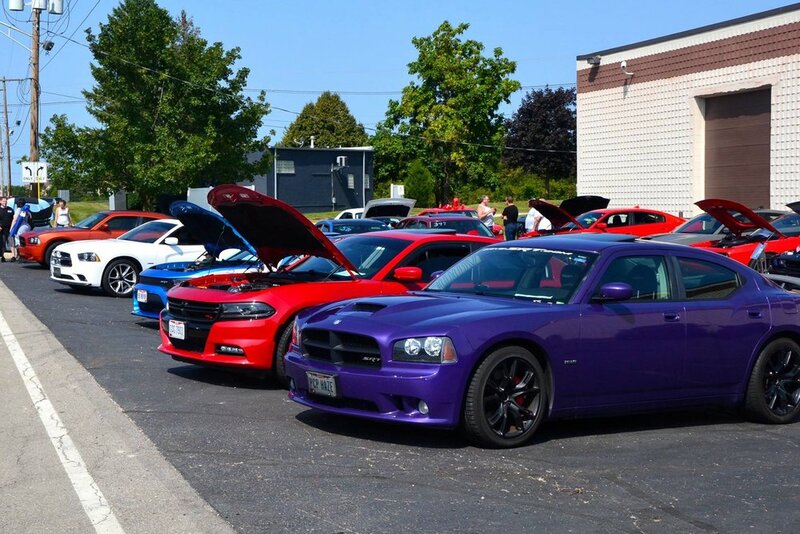 So polish up the rides and roll deep with the club to help support AMMO's Official Mopar Dealership, Byers CJDR! Info: Colo's Classic Car Show, presented by Nationwide, returns to the Columbus Zoo & Aquarium. Admission to view the cars is included with your Zoo Membership or with general admission to the Zoo for that day. If you would like to register your car for this show, pre-registration cost is $15, while same-day registration costs $20 where registration begins at 8 a.m. the day of the Car Show. Registration includes up to 4 same-day Zoo passes for driver and passengers. Boots from Auto Smarts Radio will be hosting car trivia for fun and prizes. Best of Show Trophies include: Nationwide's Choice, Colo's Choice, Jack's Choice, Boot's Choice, Pepsi's Choice, Best Truck, Best Import, Best Paint, Best Antique, Best Exotic and Best Modified. Awards will be given to the top 75. Judging will be from 12:00pm to 4:00pm and awards will be presented at 2:30pm. Since all proceeds go towards the Zoo's conservation efforts, we encourage everyone to bring some extra cash for the 50/50 Raffle and other Raffle Prizes. This is always a great show that AMMO rolls deep too!